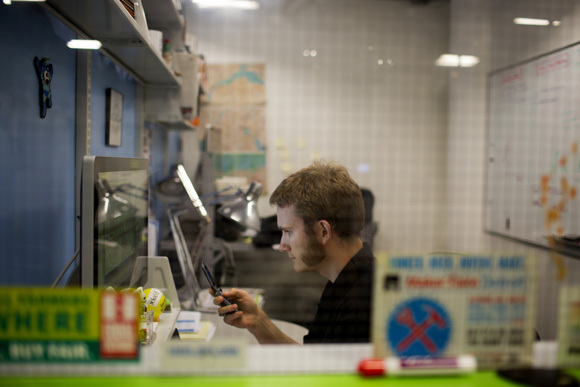 Postdoc Gordon Wetzstein works on a camera sensor in his office in the Camera Culture group in MIT's Media Lab in Cambridge, Massachusetts, USA. Wetzstein's work in computational photography focuses on changing the way sensors and displays capture and project light. Here, Wetzstein is working on a printed filter that would alter the way the sensor captures light and which would then be decoded computationally to display captured images in novel ways. The work might be applied to create things such as glasses-free 3D viewing or ultra-high-definition imagery, among other possible uses. 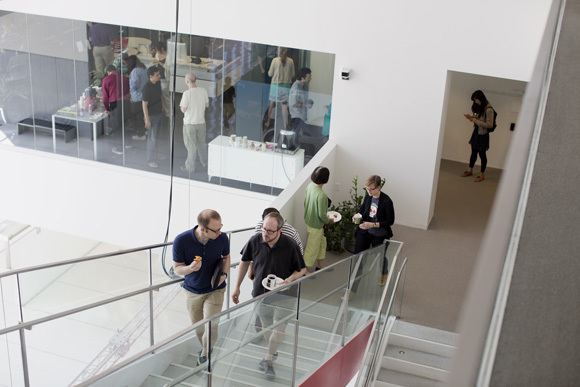 MIT students and visiting scholars work in the Camera Culture group at MIT's Media Lab in Cambridge, Massachusetts, USA. Dr. Ramesh Raskar is the leader of the Camera Culture group in MIT's Media Lab and Associate Professor of Media Arts and Sciences, Co-Director of the Center for Future Storytelling, and NEC Career Development Professor of Media Arts and Sciences, at MIT in Cambridge, Massachusetts, USA. 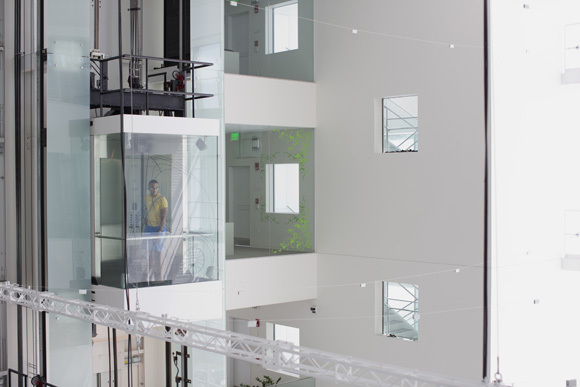 A person rides an elevator in the Media Lab lobby at MIT in Cambridge, Massachusetts, USA. 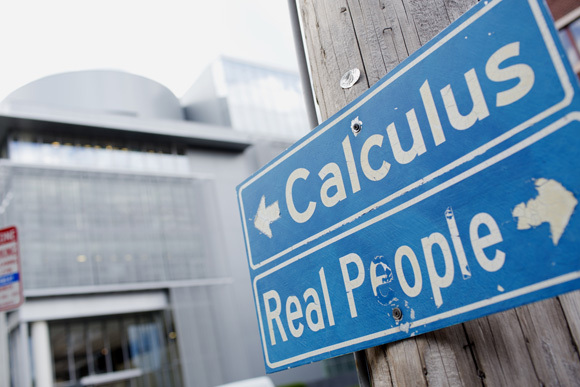 A sign near MIT's Media Lab points toward the building saying "Calculus" and reads "Real People" pointing toward MIT buildings housing the Sloan School of Management and the Department of Political Science at MIT in Cambridge, Massachusetts, USA. 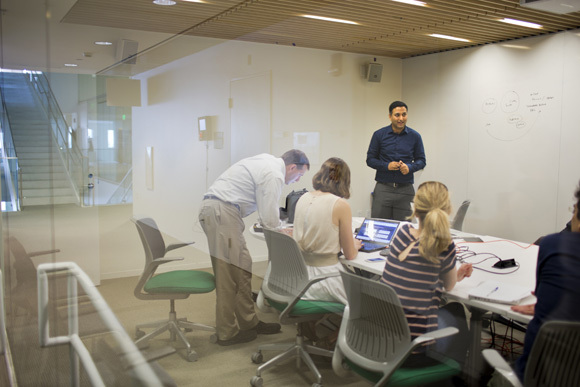 Professor Ramesh Raskar (blue) leads his Camera Culture group in a meeting to discuss an upcoming Hackathon in India. 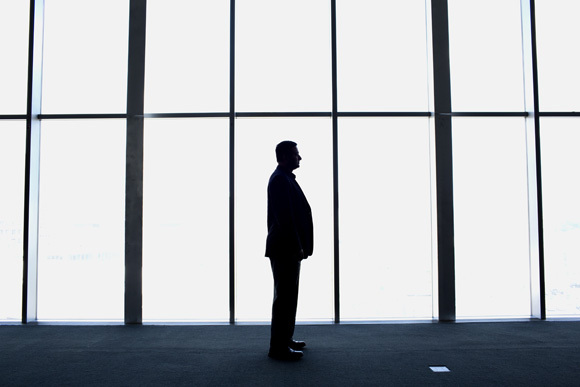 Raskar is the director of the Camera Culture group at MIT's Media Lab. 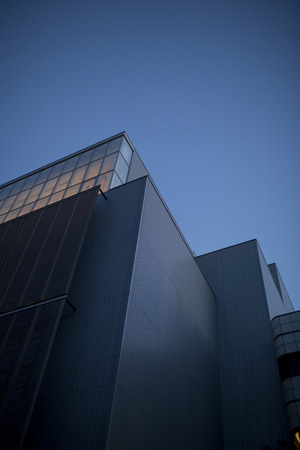 An exterior view of the Media Lab building at MIT in Cambridge, Massachusetts, USA. The new Media Lab building (seen here) was designed by Maki and Associates, and the old Wiesner Building was designed by I. M. Pei. 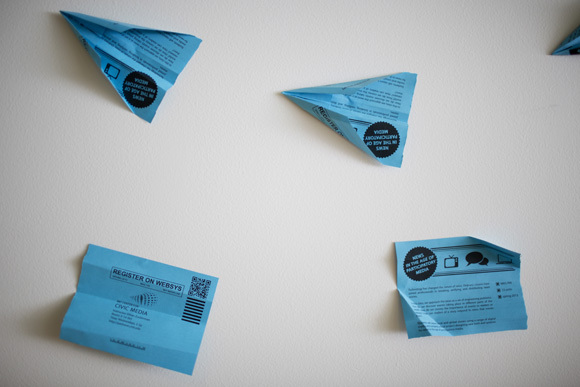 Paper airplanes mounted on a wall advertise one of Professor Ethan Zuckerman's courses in the Center for Civic Media at MIT's Media Lab in Cambridge, Massachusetts, USA. 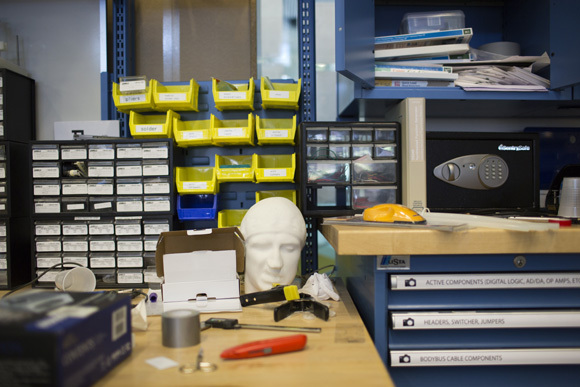 Tools lay on a workstation desk in the Camera Culture group space in MIT's Media Lab at MIT in Cambridge, Massachusetts, USA. 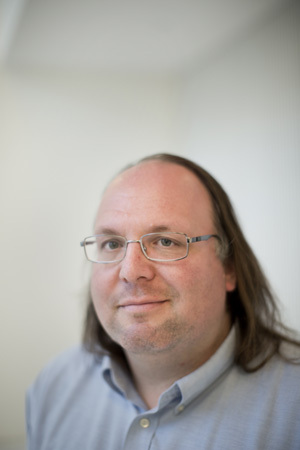 Professor Ethan Zuckerman is the director of the Center for Civic Media at MIT's Media Lab and co-founder of Global Voices, a multi-lingual online news and blogging service. 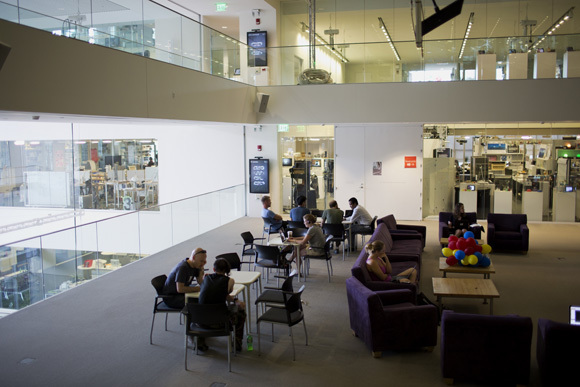 Students and others gather in the open common areas in the center of the Media Lab building at MIT in Cambridge, Massachusetts. 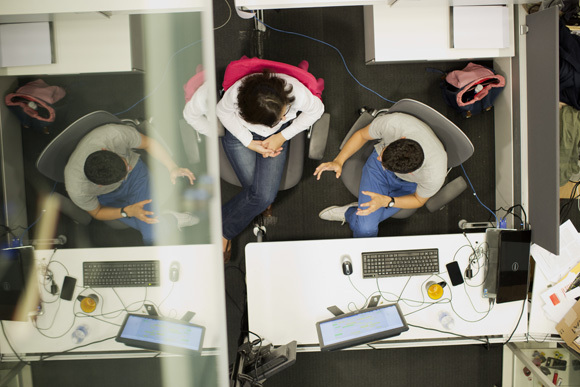 The area is a common place for students to chat informally, study, and collaborate. Layered transparencies create a glasses-free 3D effect on a light table at the Camera Culture group in MIT's Media Lab at MIT in Cambridge, Massachusetts, USA. 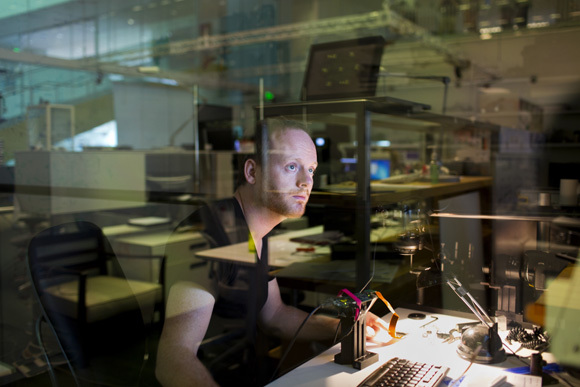 Staff researcher and civic technologist Ed Platt debugs code for the Vojo blogging-by-SMS project in the Center for Civic Media at MIT's Media Lab in Cambridge, Massachusetts, USA. The project aims to give access to blogging and citizen media tools to those with little access to technology or other information infrastructure. Vojo allows people with feature phones, or flip phones, to blog on a mobile platform without a smart phone or data plan. 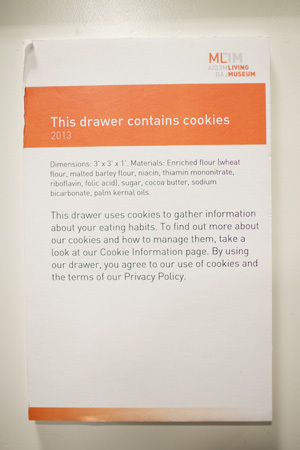 A placard for the MIT Living Museum states that a drawer contains cookies in the Center for Civic Media at MIT's Media Lab in Cambridge, Massachusetts, USA. 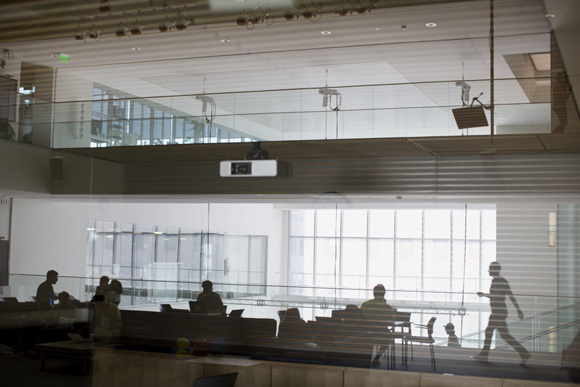 A view of offices and labs from the lobby of MIT's Media Lab in Cambridge, Massachusetts, USA. 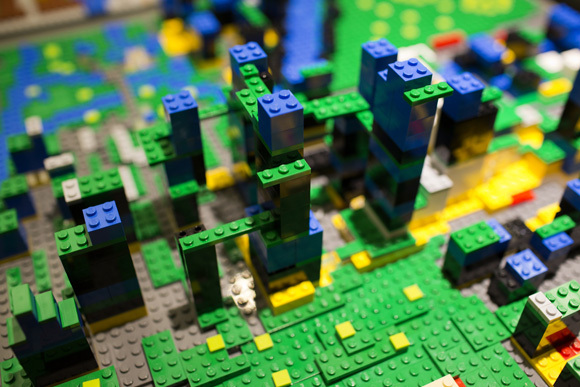 LEGO blocks provide a rapid method for prototyping urban planning designs at the MIT Media Lab in Cambridge, Massachusetts, USA. 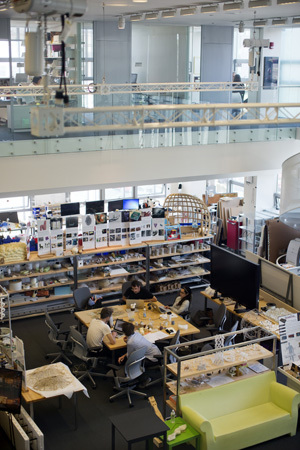 Researchers gather in a workspace at the MIT Media Lab in Cambridge, Massachusetts, USA. Dr. Suelia Rodrigues Fleury Rosa, Associate Professor of the University of Brasilia Department of Biomedical Engineering, works on a wireless sensor to be inserted in a model of human foot for testing the condition of people with diabetes at MIT's Media Lab in Cambridge, Massachusetts, USA. 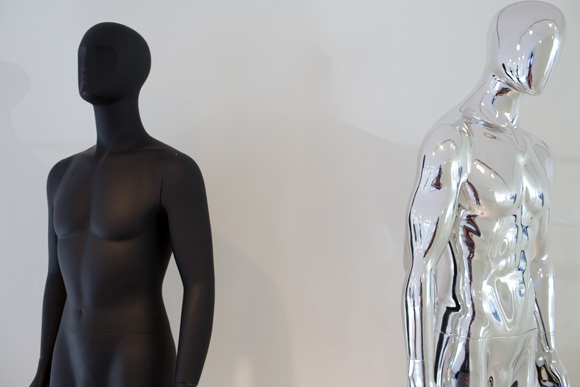 Mannequins are used to display smart prostheses in the lobby of MIT's Media Lab at MIT in Cambridge, Massachusetts. 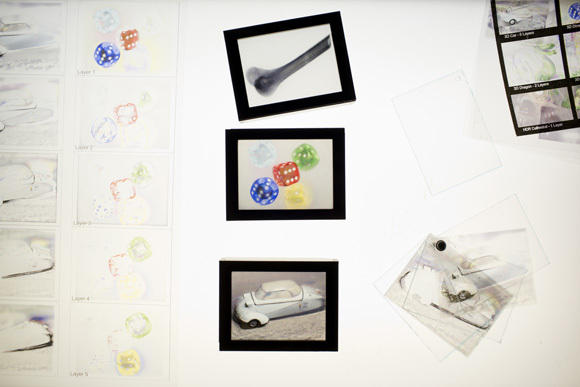 The exhibition, entitled Wheels + Legs, displays the work of the Biomechatronics (seen here) and the Changing Places groups in the Media Lab. 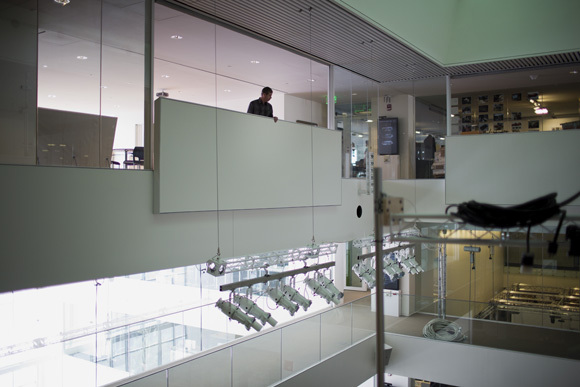 People walk through the MIT Media Lab building at MIT in Cambridge, Massachusetts, USA. 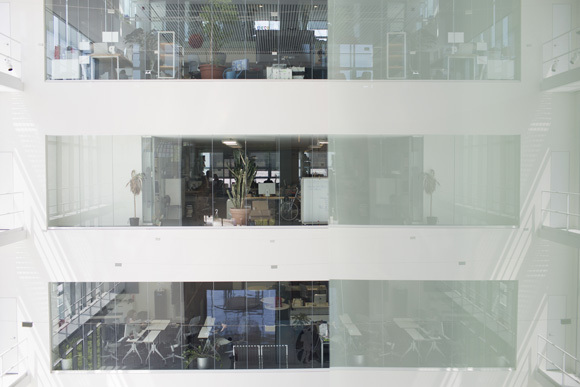 A few months back, I had a few hours to photograph MIT’s well-known Media Lab for the French magazine Polka (an excellent, photo-focused magazine if you aren’t already familiar). It was a very challenging shoot, because although there’s a lot of cool stuff going on in the building, the vast majority of it was off-limits for the shoot. We were limited to two groups, Camera Culture and the Center for Civic Media, and even those had some restrictions on what could be photographed. The shoot happened right at the beginning of the summer, so most students and researchers were also away from the labs. But in spite of all of these difficulties, I was grateful for the access we did have and was happy with what I got from the day. You can read the article, in French, and see a few more pictures on Polka’s website.